Status: Available for reference in library only. Arlington, Texas based counter cult educational and evangelistic ministry, Watchman Fellowship, provides this custom notebook which contains every Profile published by Watchman Fellowship bimonthly since 1993 — over 450 pages! These Profiles are 4-page briefings on new religious movements, the occult, cults, New Age spirituality, and related doctrines and practices. 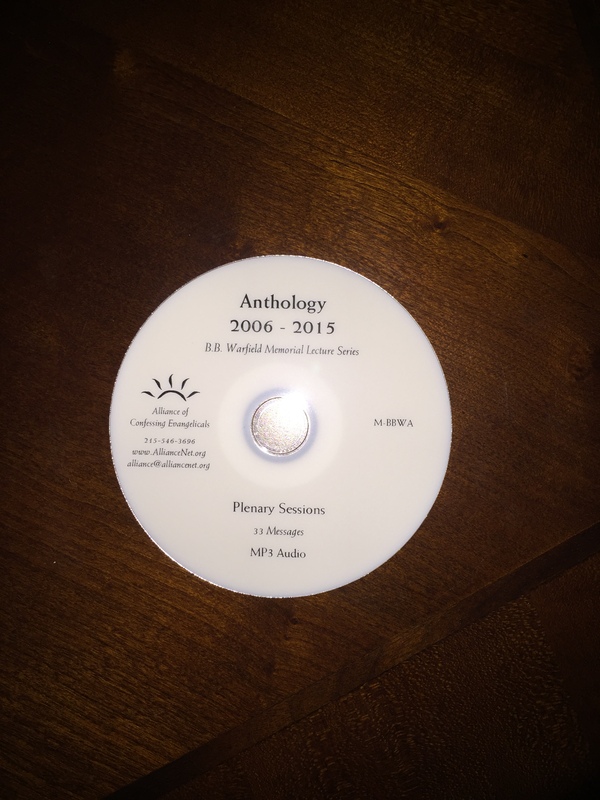 New Profiles will be added to the Notebook six-times per year as they continue to be published on an ongoing basis. Watchman Fellowship is largely staffed by traditionalist Southern Baptists who subscribe to a Dispensational Premillennial view of eschatology. Not every view espoused by Watchman Fellowship necessarily reflects the views of the session of Mid-Cities Presbyterian Church. David Henke founded Watchman Fellowship in Columbus, Georgia in 1979. Today, Watchman Fellowship has grown to several offices in the United States. Watchman Fellowship serves the Christian and secular community as a resource for education, counseling, and non-coercive intervention and evangelism training. We accomplish these tasks through our church presentations, personal counseling, this website, and other activities. We have served almost every denomination including Baptist, Presbyterian, Methodist, Episcopal, Assemblies of God, Church of God, Lutheran, Nazarene, non-denominational, etc., as well as schools, law enforcement agencies, and civic groups. Concerning a person’s right to choose, we believe that a real choice is one based on access to all the information, and understanding both or all sides. The counterfeit groups typically try to block their members and the public from having access to this information. We have found that most cults will use deception, control, cover up, and dishonesty with their own members and the people they are trying to convert. This deception includes some or all of the following: the group’s history, false prophesy, false scholarship, a distortion of true church history and doctrine, and destructive practices of the group. Our name, Watchman Fellowship, is often confused with the Watchtower Society title used by the Jehovah’s Witnesses. However, we are in no way affiliated with them. Our name is taken from the Old Testament book of the Bible, Ezekiel. As Christians, we do believe that “we are our brother’s keeper.” Like the watchman on the wall (Ezekiel 3:17), we have the responsibility to sound a warning against the deception and destructive spiritual abuse practiced by counterfeit groups. In sounding such warning Watchman Fellowship also has a principled commitment to accuracy. Saved From What? is a penetrating look by well-known pastor and teacher R. C. Sproul at what the Bible really teaches about the nature of salvation. Christians speak of “being saved,” but all too often don’t follow the phrase to its logical reply: “Saved from what?” How do we answer this question when we share the gospel with others? Far from being a matter of semantics, the issue holds critical importance for believers and non-believers alike. Is it really sufficient to say that we are saved from our sins? 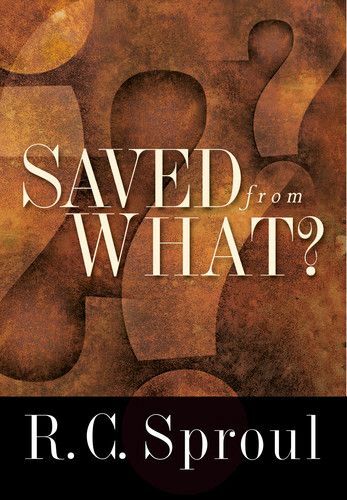 R. C. Sproul uses Scripture to show that the question, in its most important sense, should be phrased, “Saved from whom?” The answer: God himself. God, in righteous wrath, stands against us in our sin. But the glory of the gospel is that the one from whom we need to be saved is the very one who saves us. It is when we truly grasp the significance of Christ’s redeeming work that we begin to understand the serious demands and joys of repentance. Thoughtful readers will be strengthened and challenged by this insightful volume. Now available in paperback. R. C. SPROUL is the founder and chairman of Ligonier Ministries and minister of preaching and teaching at Saint Andrew’s in Sanford, Florida. He has written more than sixty books and is featured daily on the Renewing Your Mind radio program. Christian unity is important. And unity in the gospel is essential. Yet that unity was tested by the release of two documents, Evangelicals and Catholics Together and The Gift of Salvation, which appeared to surrender the historic doctrine of sola fide (faith alone). Then a new level of unity was achieved with the release of a statement called The Gospel of Jesus Christ: An Evangelical Celebration. 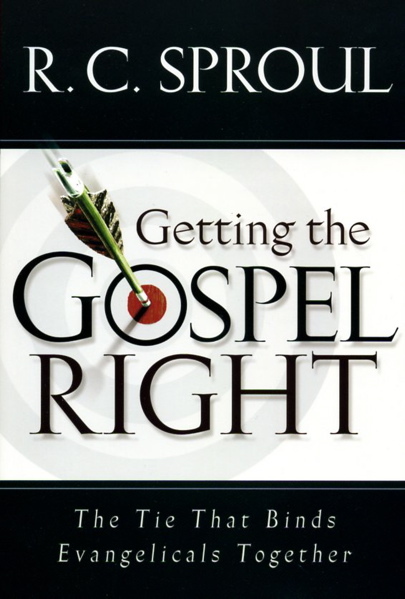 This sequel to Sproul’s popular Faith Alone contains the complete text of The Gospel of Jesus Christ along with thorough, point-by-point discussion and exposition. The significance of this affirmation is summed up by Christianity Today: “A number of people have been stunned by the broad acceptance of this statement.” It has been signed by “Methodist and Presbyterian, Pentecostal and cessationist, Baptist, Lutheran, Anglican, and free church” leaders. J. I. Packer shows in this new edition to the popular IVP Classics how both of these attitudes are false. 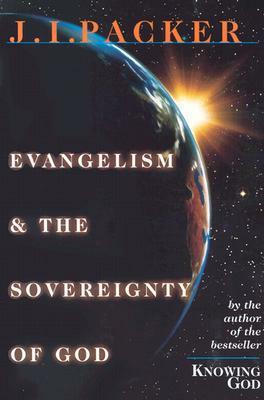 In a careful review of the biblical evidence, he shows how a right understanding of God’s sovereignty is not so much a barrier to evangelism as an incentive and powerful support for it. 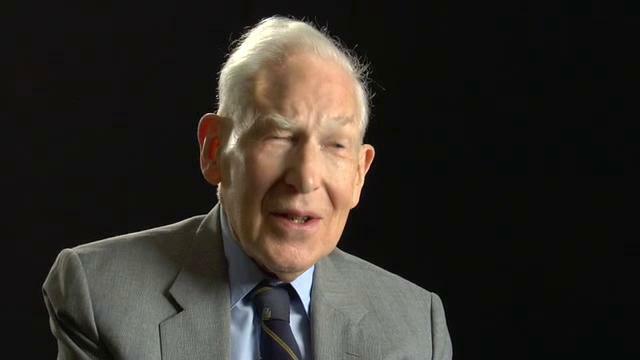 J. I. Packer is Board of Governors’ Professor of Theology at Regent College in Vancouver, British Columbia. He also serves as contributing editor to Christianity Today. Packer’s writings include books such as Knowing God (IVP Books), A Quest for Godliness (Crossway), Growing in Christ (Crossway), Rediscovering Holiness (Servant), and numerous articles published in journals such as Churchman, Southwestern Journal, Christianity Today, Reformation & Revival Journal and Touchstone.